The temperatures in Maine in early March are frigid. As I sit down to type this, the temperature hovers around -1 degree. So, when my car battery called it quits last night (for the third and final time in one day), as the sun and the temperatures dropped, I understood; it had fought a good fight working hard through countless New England winters, but now it was done and even a jump from a neighboring car wasn't going to bring it back to life. So, I called my lifeline: AAA. You might be familiar with AAA as the roadside assistance service that can help you out of a jam if your tire blows out or your battery dies. But did you know that they can also perform diagnostic testing and replace certain parts like your battery, right there on the spot?! What I anticipated to be a half-day ordeal (getting my car towed to the garage, calling in late to work, finding alternative transportation for my kids, etc...) ended up being a 45-minute battery diagnosis and replacement right there in the parking lot of the Golden Harvest Supermarket on a frigid Wednesday night in Maine. Just like that, a major inconvenience turned into a minor annoyance, quickly remedied, thanks to the AAA mobile business model. AAA may have been an early pioneer of the mobile business model but today they are certainly not alone. In fact, mobile businesses are now so popular that they can be found serving customers across several industries; from food, to automotive, to manufacturing. For aspiring entrepreneurs interested in opening a mobile business, a mobile franchise can be great alternative to starting a business from scratch — as a franchise model can offer a pathway to profitability and all the support of the corporate brand. Mobile businesses have proven attractive for both businesses and consumers, offering low-overhead and convenience. In today’s on-demand world, mobile franchises are proving especially effective as consumers expect — and appreciate — convenience more than ever before. Low Overhead. You typically are not required to purchase or lease real estate. Convenience.You do not need to wait for the customer to come to you, as you bring the store to them. No Experience Necessary. When you invest in a franchise you are investing in a proven and established system. You will be provided with training and support available throughout the life of your agreement. Kasbohm explained how Snap-on Tools franchisees benefit from investing in an established franchise system. 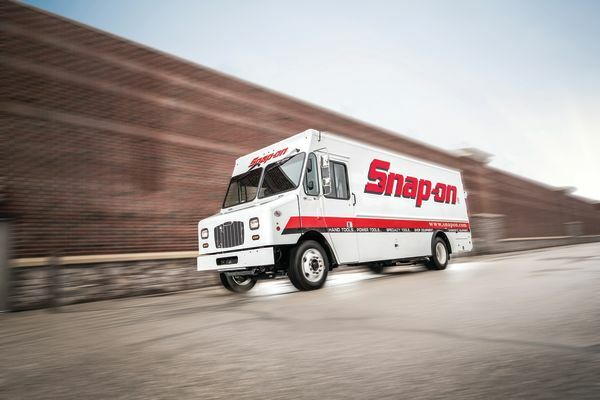 “Snap-on is recognized by our customer base and beyond with a 99 year legacy of innovation in the design, manufacturing and distribution of high-quality products and productivity solutions,” he said. “The franchisee offers solutions from over 33,000 Snap-on branded products and another 6,500 products the franchisee can make available to their customers.” This brand recognition and extensive product set is what makes Snap-on (and other mobile franchise brands) so appealing when compared to starting a mobile business from scratch. Mobile franchises, just like brick and mortar franchises, are offered at nearly all investment levels. At Snap-on Tools, the estimated total initial investment to begin operations typically ranges from $172,207 to $375,265. 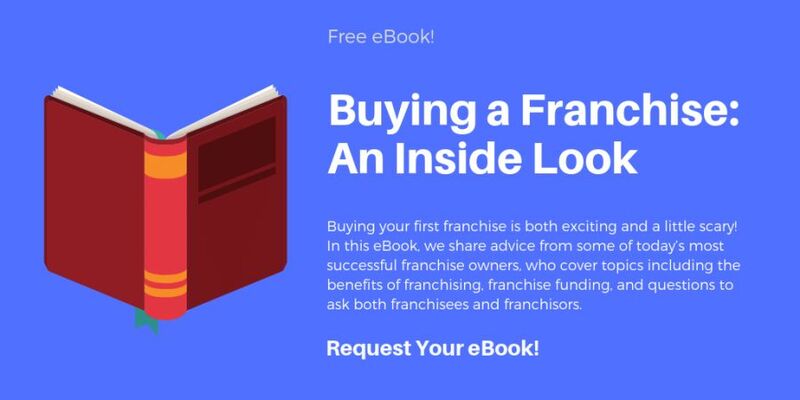 When researching franchise opportunities, you can find detailed costs and financial data in the Franchise Disclosure Document (FDD). In addition to the initial franchise fee, there are often cash requirements you must meet, as well as ongoing royalty fees and marketing fees. The FDD lists all of these costs and fees in detail and is available free for any prospective franchisee. Serious investors should review the FDD with their financial advisor and a franchise lawyer. There are many options to consider as you research mobile businesses. 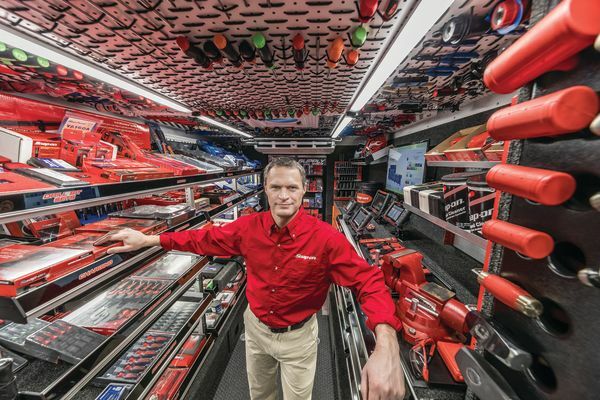 If you’re considering a mobile franchise in the tool industry, you may want to consider Snap-on Tools. Snap-on Tools is proud to be the only franchise in the tool industry to be recognized for twelve consecutive years with a “Franchise Satisfaction Award” from Franchise Business Review. To learn more about Snap-on Tool's franchise opportunities, contact them here!